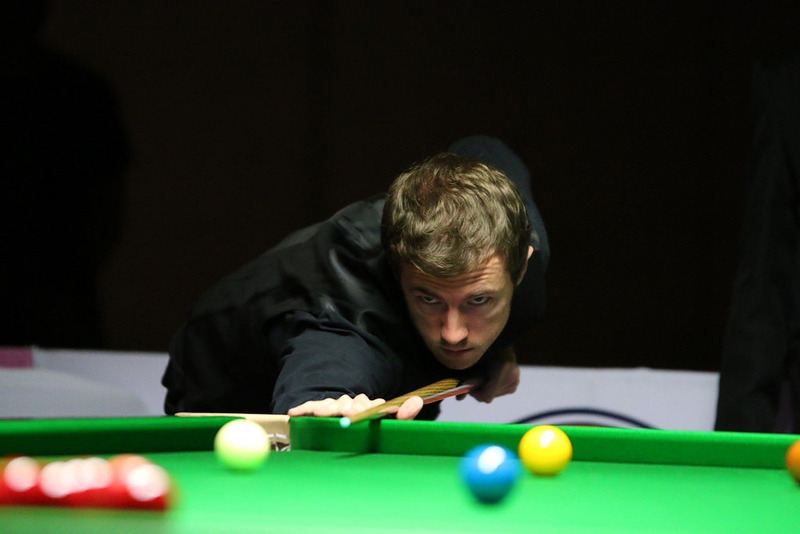 Jack Lisowski summoned a late charge to come from behind and defeat Ian Burns 5-4 at Evergrande China Championship qualifying in Preston and secure a trip to Guangzhou. Over the last 12 months the talented 27-year-old Lisowski has started to show his full potential. He reached his maiden ranking final at the Riga Masters last month, but was denied the title by Neil Robertson. With the score at 4-2 today, Lisowski fired in breaks of 81, 67 and 56 to overturn the deficit and win 5-4. Last year’s runner-up Shaun Murphy will return to Guangzhou after defeating Northern Ireland’s Jordan Brown 5-2. The Magician top scored with a run of 123. Marco Fu produced a scintillating display to beat Sam Baird 5-2. Hong Kong’s three-time ranking event winner constructed breaks of 90, 101, 86 and 96 on his way to victory. Neil Robertson beat Scotland’s Ross Muir 5-2 to ensure he progressed to China. While Mark Allen was a 5-2 victor against world number 98 Sean O’Sullivan. Joe Perry and Mark Davis secured their third wins of the week, having already qualified for the Indian Open and the European Masters. Perry downed Ashley Hugill 5-2 to progress and Davis was a 5-1 winner against Hamza Akbar. Congratulations to Joe Perry and mark Davis the first players to have won three qualifying matches for the three events this week. Top drawer.